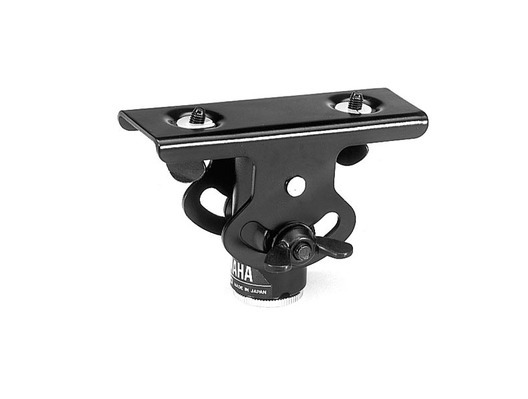 The Yamaha BMS10A Microphone Stand Adapter is designed for use with Yamaha's Stagepas series non-powered mixers and small powered monitors. 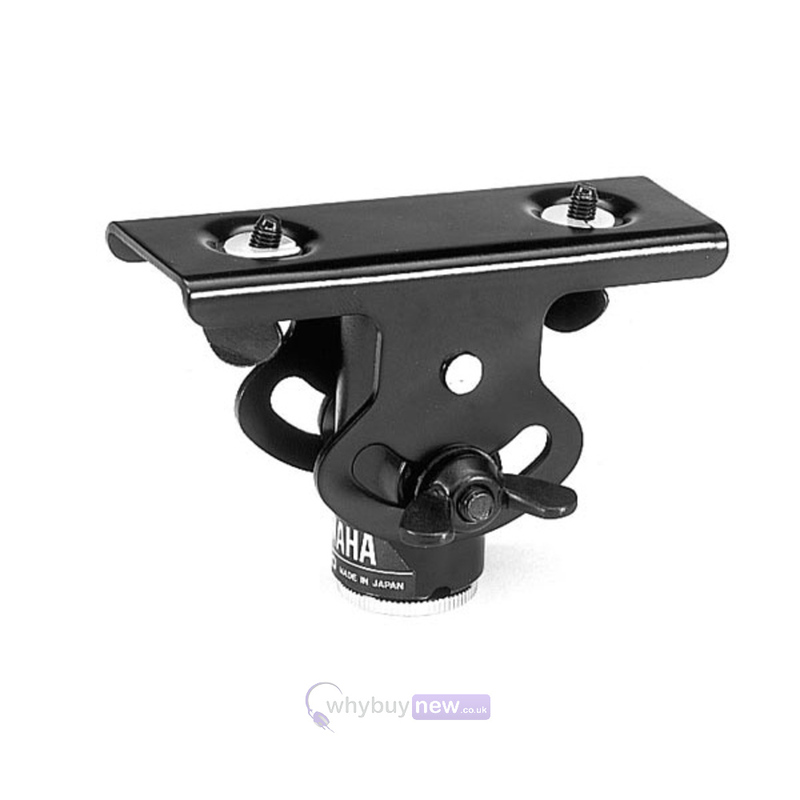 It allows you to easily mount your mixer or monitor to a standard mic stand, making it perfect for accessing monitor speakers or volume levels whilst on stage. Designed for Yamaha's latest ranges of non-powered mixers and small powered monitors, the BMS-10A attaches to a standard straight mic stand with fixings for your Yamaha product. Ideal for allowing easy on-stage access to monitor speakers or volume levels.